GREEN BAY, Wisconsin – MECA & Technology Machine Inc., one of the leading manufacturers of power transmission components in the United States, has the ability to supply extremely tight-tolerance gears for a wide range of applications. Only the most precise manufacturing methods and equipment are capable of achieving tolerances as high as AGMA (American Gear Manufacturers Association) class 12. 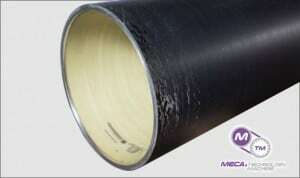 MECA & Technology Machine is one of only two shops north of Milwaukee that offers this service. MECA and Technology Machine’s technicians have the experience and equipment to produce power transmission components needed for every aspect of an equipment’s lifecycle. This includes new parts for existing equipment; replacement parts for restocking; prototypes; parts for rebuilds; and reverse engineering as needed. 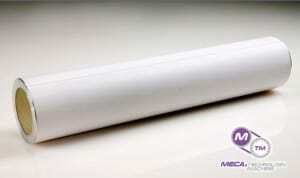 MECA & Technology Machine Inc. is an innovative manufacturer and engineering provider of tight-tolerance machined components, such as carbon fiber, steel, stainless steel and aluminum cylinders, gears, composite flexographic plate and bridge sleeves, aluminum and carbon fiber anilox sleeves, and mechanically engraved rolls for the industrial, flexographic, coating and converting industries. The company employs over 50 people at its facilities in Green Bay, Wisconsin. 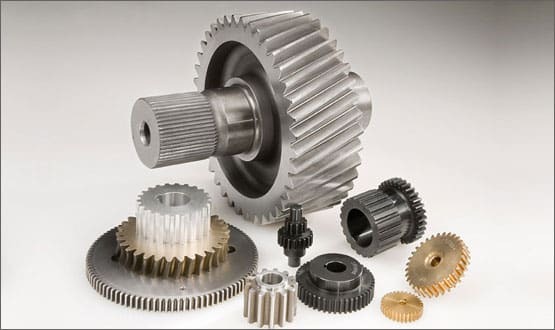 For more information about MECA & Technology Machine’s custom gears and power transmission component capabilities, call Mick Karchinski, Vice President of Sales, at (920) 336-7382, or visit https://www.mecagb.com/.